Every human being in this world contains helping or life energy that is also known as self healing energy. In most cases, the energy remains inactive unless it is awakened by something. Awakening of this healing energy through Reiki is known as Reiki awakening. 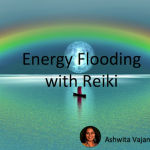 It is not necessary for you to believe in the process of Reiki for its effectiveness, but allowing Reiki treatments on you is enough to awaken your healing energy. First founded in 19th century in Japan, Reiki become popular in 20th century throughout the world. In last few decades, Reiki makes its advances in Western societies like Europe and United States. Many people adapt Reiki as a spiritual alternate to modern medicine for the treatment of health and emotional problems. What is Reiki Awakening for You? It is activating your healing energy. 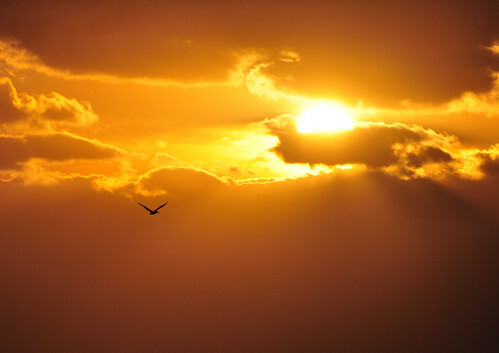 Reiki awakening is learning about techniques and attunements that enable you to find inner peace, relieve stress and anxiety, bring happiness, health, balance in your life and develop higher self esteem. Reiki is holistic treatment that works in all dimensions to heal a person. Better Health, both physical and emotional. Helps in healing chronicle diseases. Helps against side effects of any other medical treatment. Eliminates the root causes and symptoms of a disease. Create balance in life, in internal organs and glands. Helps in cleansing energy chakras of human. Used as a tool to balance chakras. Can help in modern medical treatments and improve results. Provide emotional and mental strength to achieve goals and to overcome obstacles. Reiki masters believe that every health or mental issue happens because of imbalances in the life energy within a person. By creating a balance again through Reiki awakening, anyone can keep his health in good condition. It is believed that the internal life energy is responsible for every process within a human body, thus learning to use this energy can help our body at all levels, including physical, emotional and spiritual. Reiki is a good way to relieve stress and negative emotions that are considered as main causes of diseases. Through Reiki awakening, people can get rid of feelings like depression, anxiety, stress, anger, fear, and lower self esteem. Through Reiki awakening, you can achieve happiness and relaxation. Reiki is not difficult to learn. By following some simple steps and guidance from a Reiki Master or practitioner, anyone can learn Reiki techniques that can help in better health and personal development.